Four weeks ago, I set somewhat of an ambitious goal..... ok.. it was overly ambitious. I wanted to drop 20 lbs before I left for my trip to Punta Cana. With the help of Dr. Michael Cilip of Ageless Integrative Medical Spa, we've come up with a great supplementation and recovery plan that has really aided in my weight loss. Check out the video above to see if I've reached my goal! Well, we're getting close to the big trip! I successfully pulled off a 5 pound weight loss last week, even after a birthday and St. Patty's day celebrations were thrown into the mix. So far, Dr. Cilips supplement recommendations have been working! I'm not only losing weight, but I'm feeling great. See how I did at my week 3 weigh in, and how much weight I've got to lose as we head into week 4! Check out Travis' results after week 2! In the video above, Dr. Cilip discusses each specific supplement Travis has been taking to aid in his weight loss and recovery program. Only 2 weeks remain before the big trip to the Dominican! Will Travis meet his 20 pound weight loss goal?! Tune in next week to find out week 3 results! The results are in after week one! Let's see how much further Travis has to go to lose his 20 lbs. Dr. Cilip makes recommendations on different supplements that will help Travis, especially in his recovery from his workouts. Summer is right around the corner! Did you know.. summer bodies are made in the winter? That's right. Summer bodies are made in the winter. Before summer hits, though, we head out for our annual Journey trip. This year we are heading to Punta Cana! Now is the time we all start scrambling to do whatever it takes to get those extra winter pounds off. Travis is on a Journey to lose 20 lbs before the big trip. Do you think he can do it? Check out how we were able to accurately measure his metabolic rate and determine the best plan to ensure he is success! Still Looking for a Solution to your Joint Pain? We've all experienced aches and pains. It's inevitable when following a consistent fitness regimen. As we know, sometimes these aches and pains can throw us right off track and stall our progress. This is especially true if you are suffering from joint pain. Whether it's your shoulder, elbow, or knee, you don't need to suffer any longer. You don't need to put your fitness goals on hold any longer. We sat down with Dr. Michael Cilip, MD, from Ageless Integrative Medical Spa to talk about different resources that are available. He talked about the 3 different options available for those suffering from joint pain. One procedure in particular uses platelet rich plasma from your own blood. This is also the least expensive, most natural, and the one Dr. Cilip believes to work the best. Check out what else he had to say about joint pain in the video above! 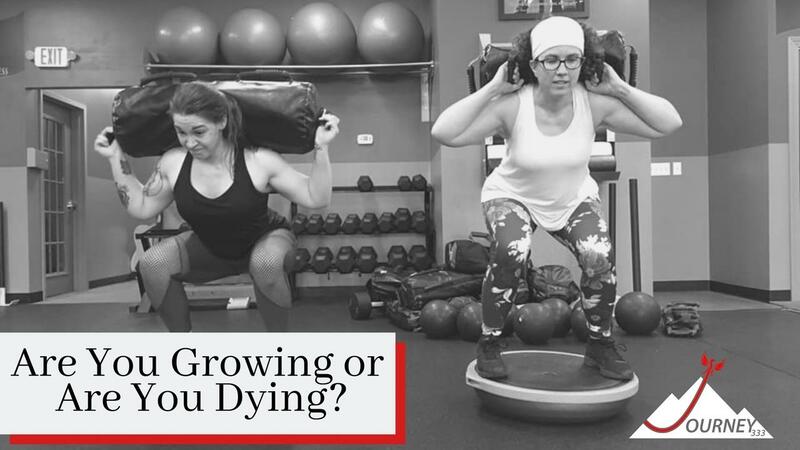 Are You Growing or Are You Dying? I recently traveled to a Todd Durkin Mastermind retreat in San Diego. I always have an amazing time at these retreats and come home so inspired. I get to spend a lot of time on personal reflection, but more importantly, reflecting on the business and the members. I wanted to share with you one important takeaway from our well known industry leader, the world renown Todd Durkin. This one really provoked some thought and it has stuck with me ever since. Either you choose change or change chooses you. The truth is, we have to change or we die. In other words, you are either growing or you're dying. It is the essence of life... every living thing has to change. Let's challenge ourselves to examine within. What do we need to change so our lives can get better? Here at Journey, we are always looking for better ways to serve you. We have recently teamed up with a local business in order to bring you better resources for more success. The truth is, there is not one cookie-cutter method when it comes to weight loss and wellness. What works for you, may not work for them. We have the exercise part down pat. We have derived our program design from some of the top leaders in the fitness industry. As your coaches, we can make dietary & nutritional recommendations, but our resources only stretch so far. 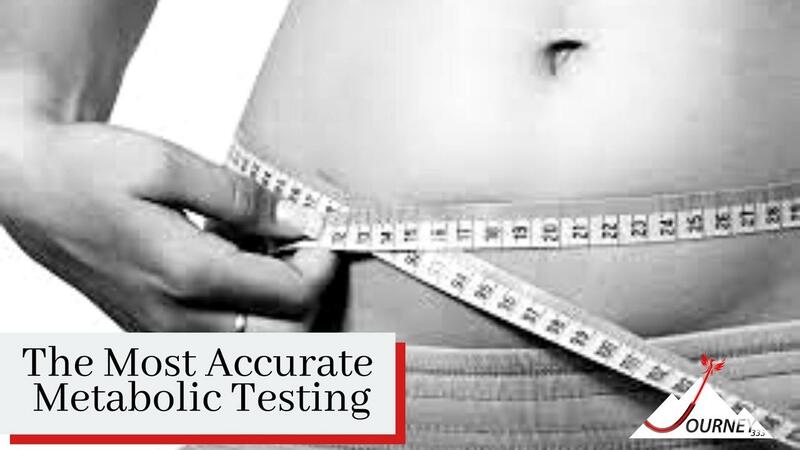 When it comes to cholesterol, blood sugar levels, the thyroid, hormones... etc, we don't necessarily have the capability to test all of those things. But we know someone who does! This is why we have teamed up with Ageless Integrative Medical Spa; to expand our resources. We want you to know what is available to you to achieve more success. Let's talk about it. Motivation. Motivation...... how do you keep it? 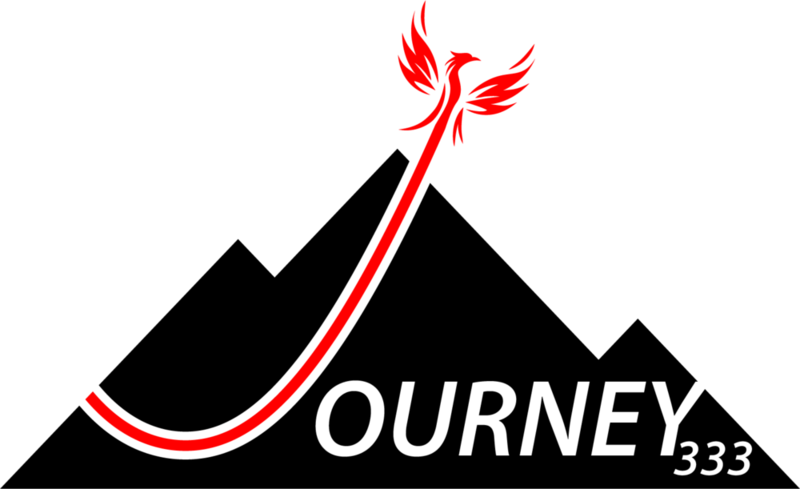 You know, Zig Ziglar Zig Ziglar once said, "People often say that motivation doesn't last. Well, neither does bathing - that's why we recommend it daily." So, here's my question to you. What happens after you lose the weight? You see, it's not about the weight loss as much as it's about the Journey. The truth is, we don't just get to get our six pack and say, "Okay, that's it. I can go back to my old ways." Maintenance is actually harder than the weight loss itself. When you're losing weight, people come up to you and say, "Hey, you're looking good, are you losing weight?" That's pretty motivating, right? You're getting compliments, people are noticing. But what happens after you lose the weight? Nobody comes up to you and says, "Hey, you're looking good, you're maintaining your weight!" I want to give you 3 ways to maintain your motivation. Dr. Brian Cassetta, MD, is a graduate of Georgetown University and now serves our local community, as a specialist in Internal Medicine. When Dr. Cassetta started seeing some amazing changes in his patients, he had to know what their secret was. Yep. You guessed it. They all said the same thing: Journey333. "I have been referring my patients to Journey for high intensity interval training and dietary advice for the last 5 years. I have seen tremendous results. I have seen weight loss of up to 100 pounds. 20 to 50 pounds is not unusual. I’ve seen patients cured of diabetes, hypertension and sleep apnea. I’ve seen couch potatoes turn into athletes. Many people realize their dream of running a 5K or 10K for the first time. There is certainly a huge role for medications and procedures in modern medicine but there is nothing that I can prescribe that matches the benefits of diet and exercise. Get Your 'Golden Ticket' for 5 FREE Workouts Now! Platelet Rich Plasma: What Is It?